If you're looking for a unique perspective on sports, we'll bring you the content you want. 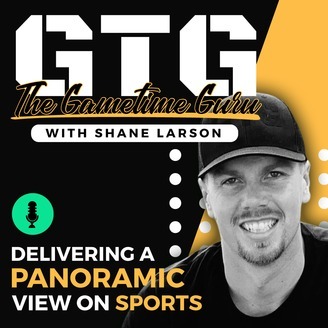 Through interviews with different guests around the sports industry, we are delivering a panoramic view on sports. 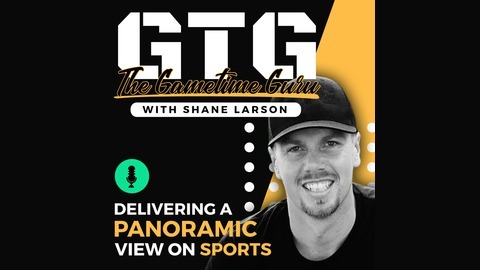 I'm "The Gametime Guru" delivering the information you want to hear. Coach Matt Creech began his coaching journey at a very young age, 18. He had to gain the trust of the other coaches, players, parents, etc. One thing he had that is apparent in his story, was his grit and determination. From an 18 year-old Freshman Assistant, to now the Head Coach for the Girls Varsity program who just made their appearance at the Idaho State Basketball Tournament, Coach Matt Creech has done a lot in a very short amount of time. Listen to one of the best young coaches in the game because you might just learn a thing or two.